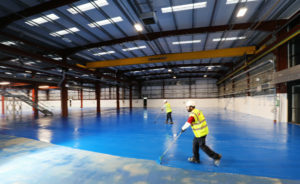 IFT was appointed by Lovie Construction / BrewDog to supply and install a variety of resin and polyurethane flooring throughout their state of the art eco-brewery in Ellon, north of Aberdeen. IFT installed over 1,000sqm of polyurethane resin to the floor, columns and upstands throughout the facility. 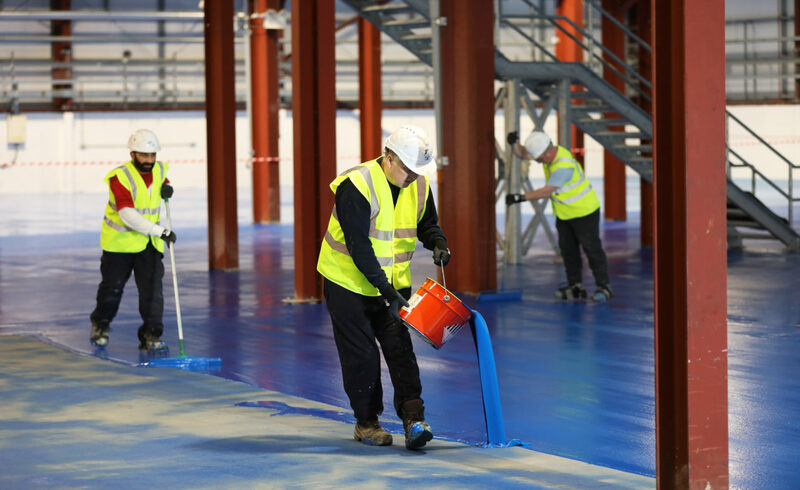 This provides exceptional resistance to aggressive chemicals, heavy impact and temperatures, with a lightly textured protective floor finish suitable for applications in wet and dry process environments. 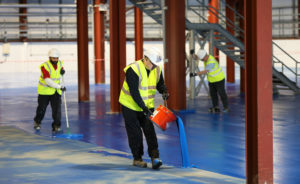 It is dense and impervious, providing the ideal floor finish for applications in the food and beverage, pharmaceutical and chemical industries and wherever a robust, long lived floor is required. 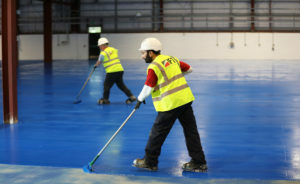 IFT also supplied and installed 3,500sqm of high performance, chemical resistant, epoxy resin coatings. Suitable as a hard wearing coloured floor coating in areas such as factories, warehouses, plant and storerooms where high resistance against chemical attack is required. 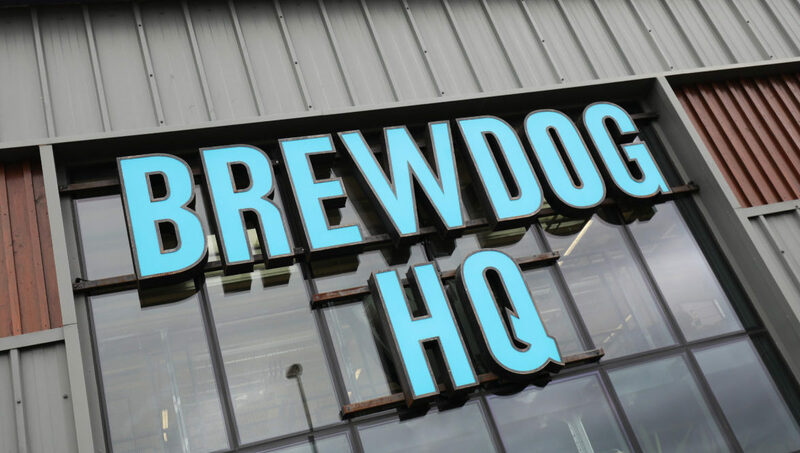 BrewDog was born in 2007 when the owners brewed tiny batches, filled bottles by hand and sold their beers at local markets and out of the back of their beat up old van. 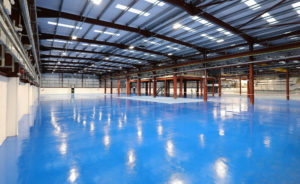 In recent years it has shown substantial growth across all areas of its domestic and international business.